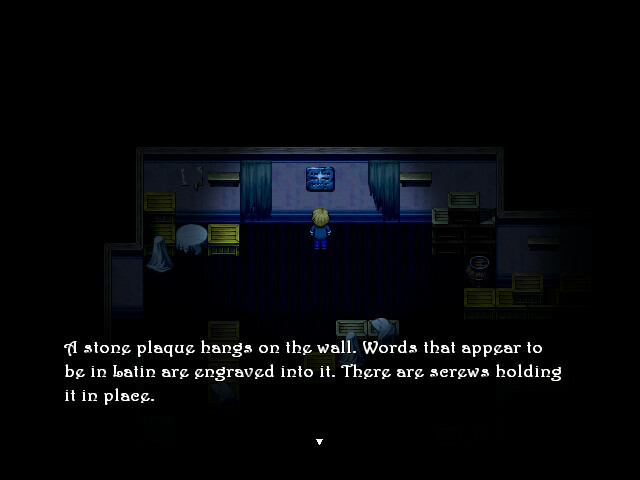 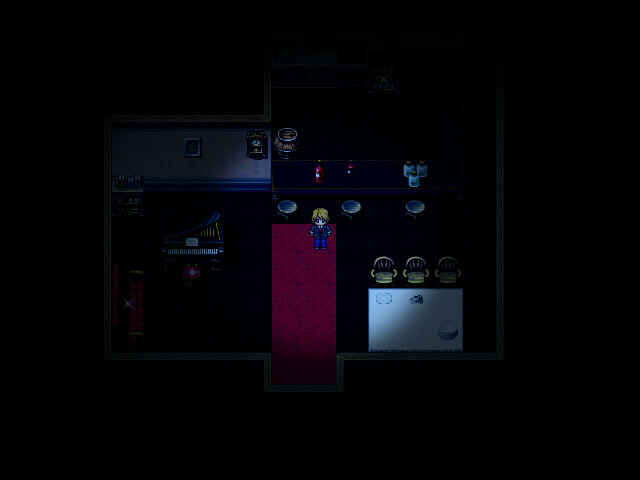 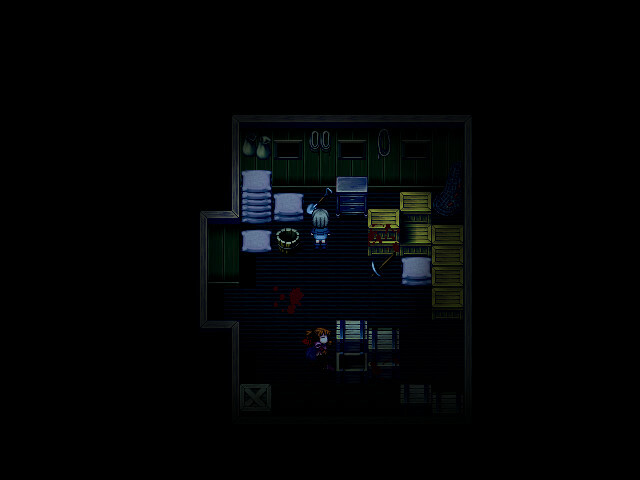 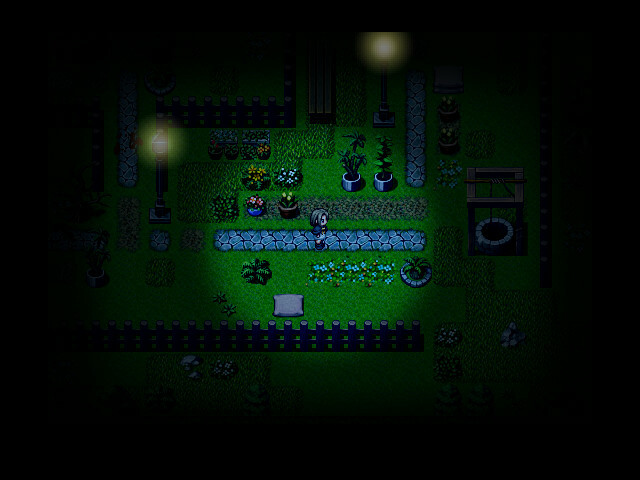 One Night 2: The Beyond is the highly acclaimed sequel to the original RPG Maker survival horror classic, first released in 2010. 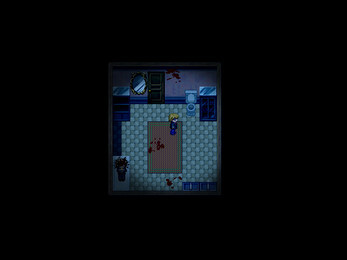 Now available on Steam and itch.io for the first time, the Ultimate Edition of this terrifying tale comes complete with an updated engine, a brand new soundtrack, overhauled gameplay and a greatly expanded story. 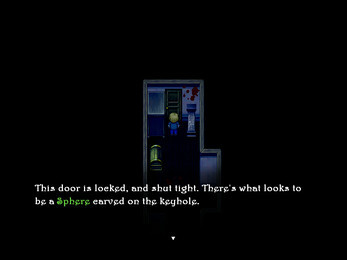 Set almost thirty years before the original game, One Night 2 is a Lovecraftian horror adventure game where you must solve the mystery of Mairstone Manor, a house under the control of an ancient, malevolent evil, and discover the origins of the horror. 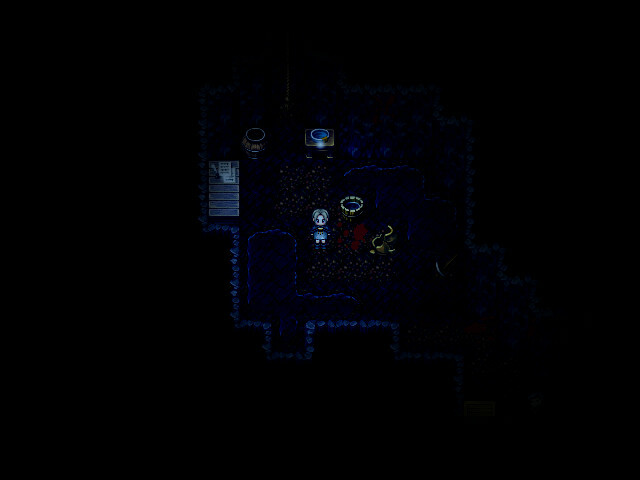 As eldritch creatures stop at nothing to claim your soul and relentless puzzles bar your progress, it's going to take every ounce of grit and determination you can muster in order to stay alive. 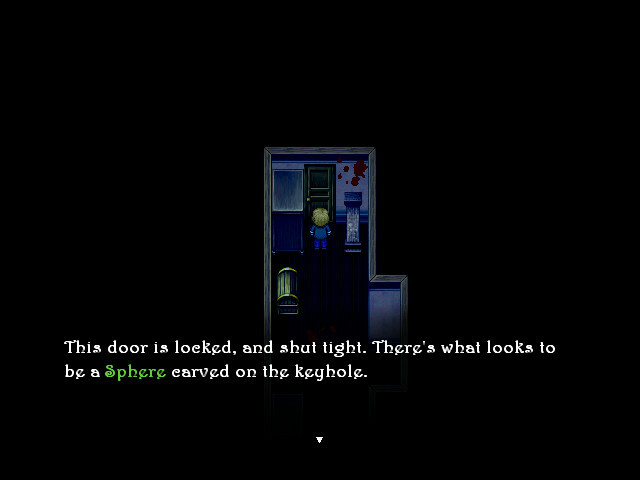 Terrifying survival horror gameplay inspired by Alone In The Dark and Resident Evil. A horrific mystery to solve crafted by horror author D. Robert Grixti. 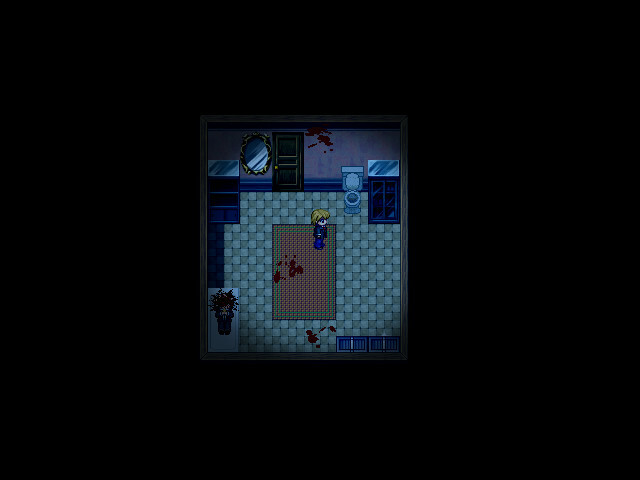 Two different characters with multiple endings create an endlessly replayable experience. 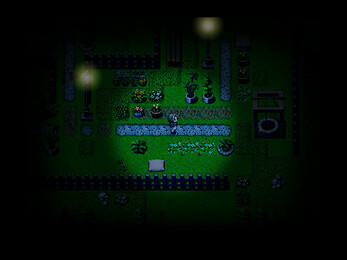 Updated for modern configurations and operating systems.